How Safe Are Your Passwords? Everyday we have to remember what feels like 100 passwords for work, school, and personal stuff. Keeping it all straight, making it easy to remember, and secure against hackers is definitely not an easy feat. Frustrated does not even begin to describe how I feel every time I have to reset my password using security questions. First let’s go over some password, under no circumstance should you do these, rules. Now that we have a better idea of what a bad password looks like, let’s tackle the makings of a great, not good password. As I mentioned previously using words found in the dictionary are not secure, but you can replace letters with symbols to make the password stronger. For example: [email protected]$$w0rd ( I’m aware I just broke rule number 4, but for the purposes of this blog we will go with that). 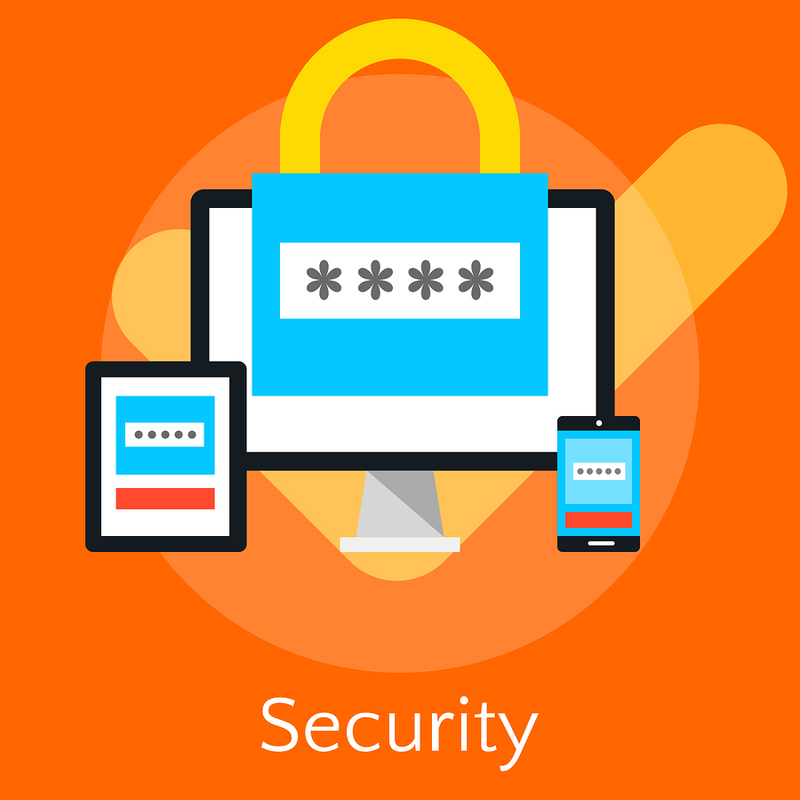 Below are some other recommendations for making your password secure. Be creative with your passwords you don’t want to be the low hanging fruit when things start to get hairy. Avoid writing passwords down but if you absolutely must, make sure that you are storing them in a safe place. Avoid writing things like my GMAIL password is….. try developing anagrams for those things as well. Happy Passwording!